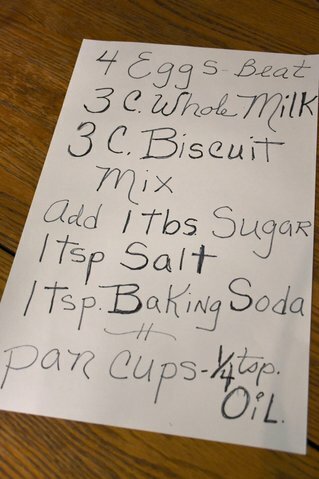 Cooking and baking involves tradition that can be shared between generations. 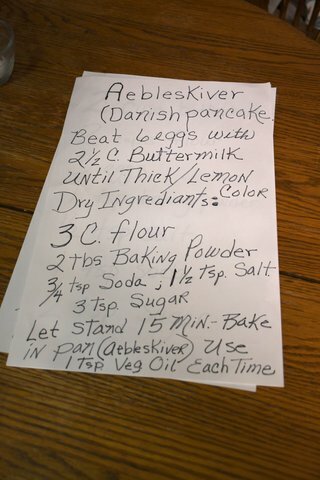 Women and men in Viborg, SD have been making and sharing aebleskiver, danish pancakes, for decades. Each year batter is prepared and poured into cast iron pans that look like they could store eggs or golf balls. Aebleskiver is a celebration of memories with family and gathering around the breakfast table like so many have done before. Roberta Rasmussen and Kayla Nielsen share their recipes and favorite techniques for making the morning treats. 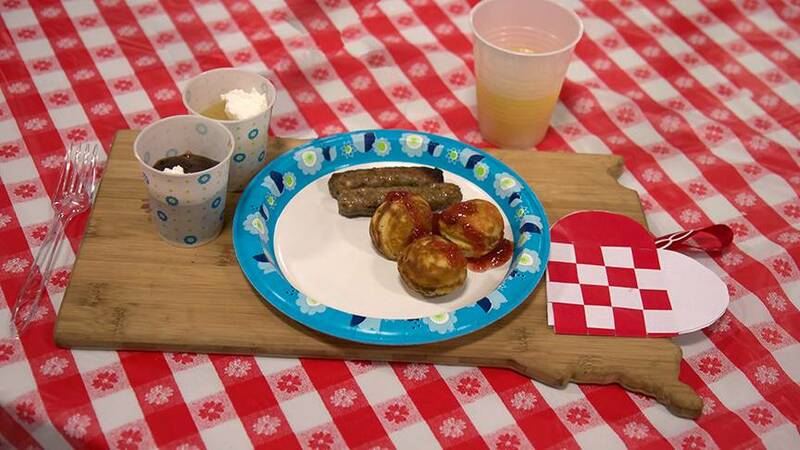 When the Danish Days Committee prepares aebleskiver for the event, bisquick is used. This makes the huge task a little more manageable. 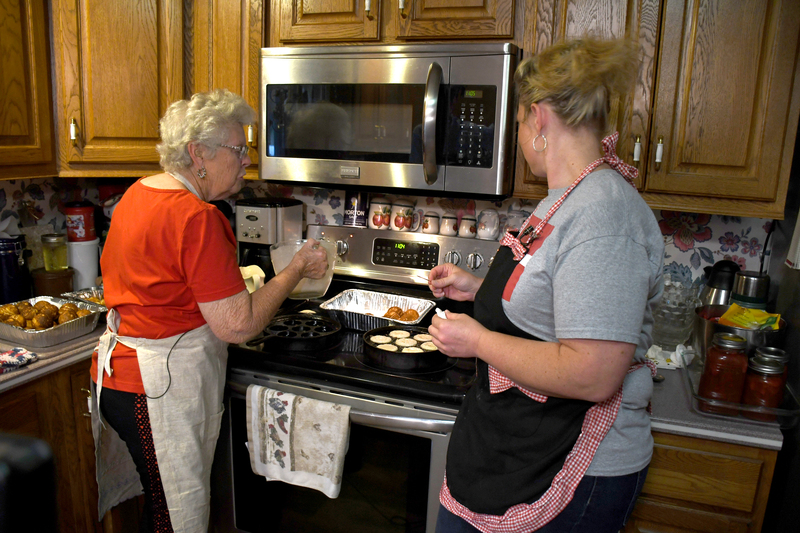 When Roberta and Kayla make aebleskiver for their families, in smaller batches, they use their own personal recipes. The key to making a successful batch of aebleskiver lies in a properly oiled and heated pan. Often, the first batch is set aside or snatched up by eager family members who aren't as fussy. Roberta and Kayla invited SDPB into the kitchen to make a batch.